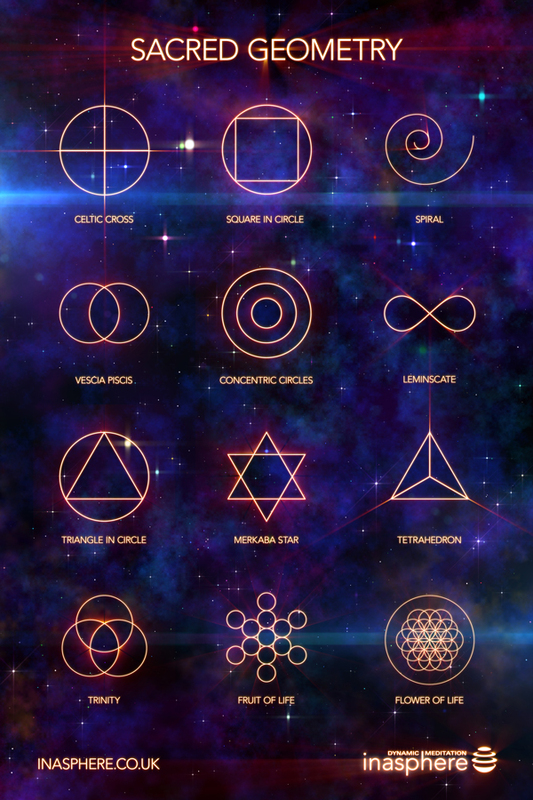 Inasphere is an amazing new type of moving meditation based around geometric forms. 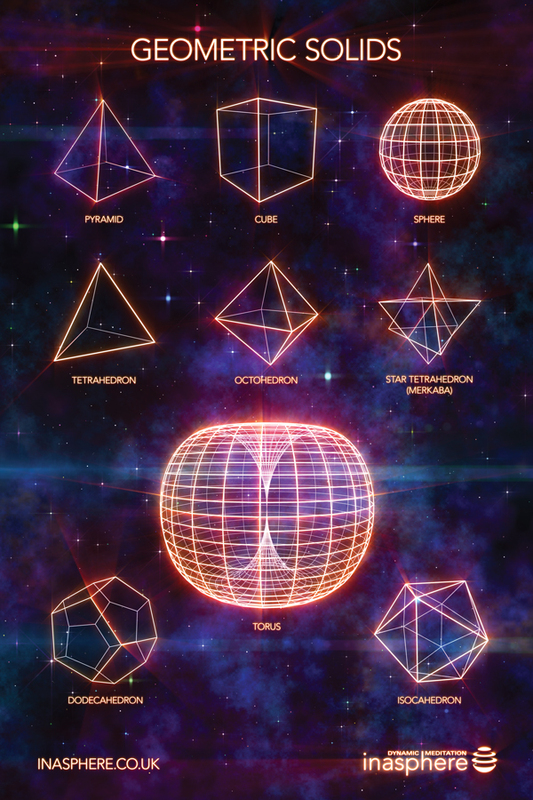 I created two large bespoke infoposters featuring sacred geometry and geometric solids. Buy posters in my shop.